Justin is a highly qualified and motivated goalkeeping coach, who works with keepers of all ages and abilities, from grassroots to elite goalkeepers, in both the men’s and women’s game. 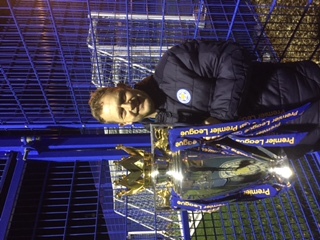 He is curre ntly Academy goalkeeping coach at Leicester City FC and has also worked with the England women’s U20 and U23 squads. 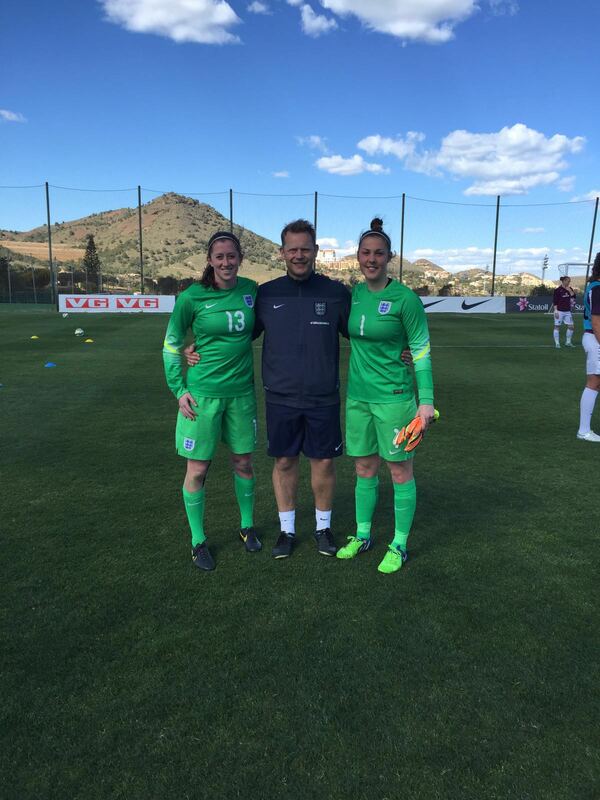 He is also goalkeeping coach to the men’s GK’s at Loughborough University and supports the senior keepers coaching at Birmingham City Women’s FC. Justin holds the goalkeeping B licence with both the English and Welsh FA’s, and is also a UEFA B licence outfield coach. He is also qualified in the FA Youth Awards. 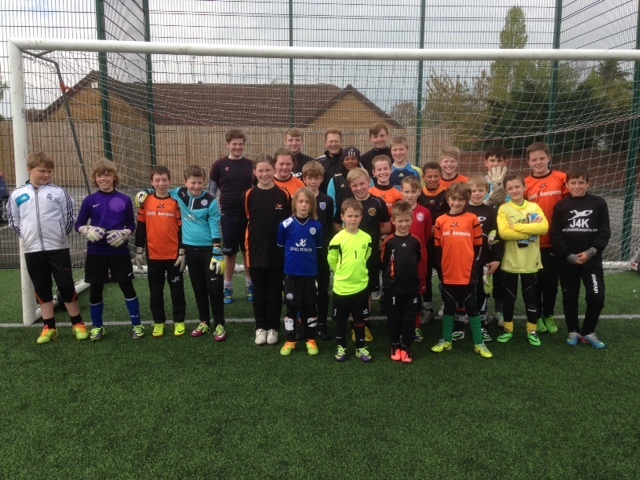 Justin is an FA Goalkeeping tutor, who delivers the goalkeeping coach education courses and workshops for Leicestershire & Rutland County FA. 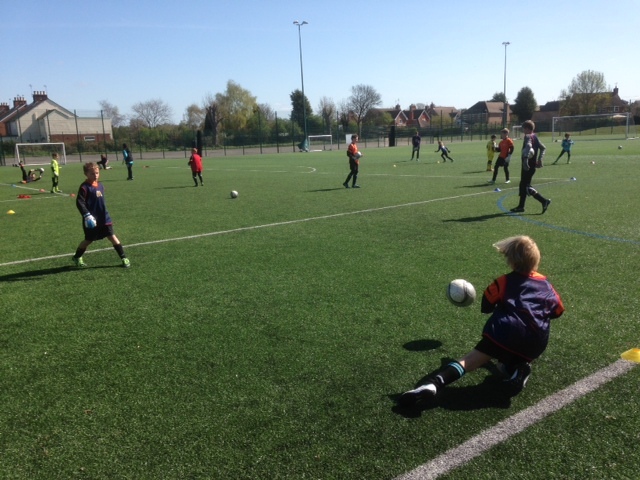 Aswell as the J4K goalkeeping schools and holiday courses, we also offer one to one coaching, club coaching, and Coach Education workshops for clubs, leagues and county FA’s. Justin is supported at his centre’s by a team of minimum L2 qualified goalkeeping coaches, including, Pete Creek, Tony Moore and Ant Littlejohns.